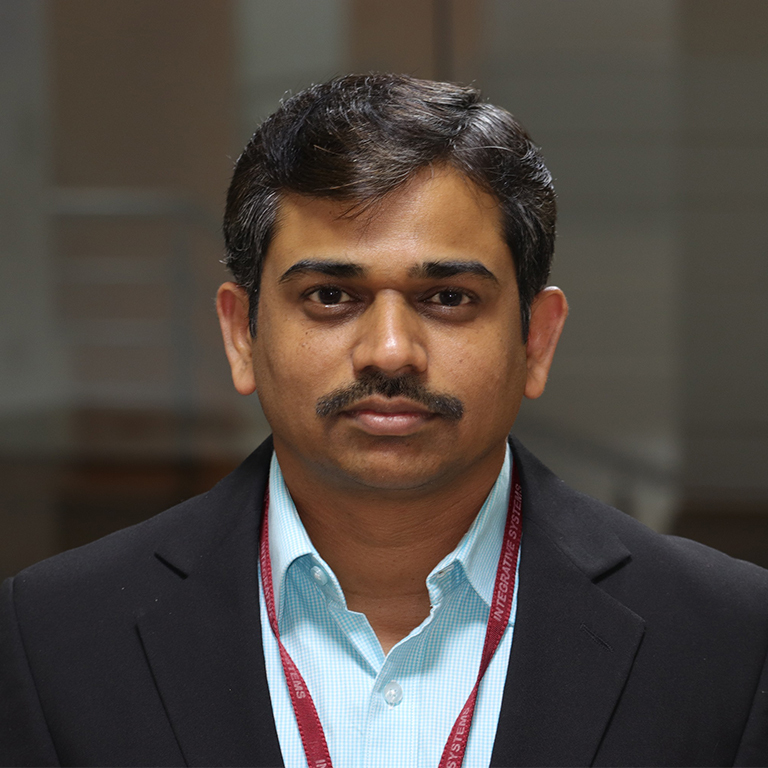 Ajay Chouhan is a seasoned delivery manager with Integrative Systems. An individual with a natural sales acumen, he has 15 years of experience in handling technology projects, and 8+ years deep cross-industry expertise in building, production & operation support processes. Within the industrial sector, Ajay has knowledge in Retail, Manufacturing, Consumer goods, Industry Tools, and Power Tools. As an offshore Project Lead, Ajay performs smooth transition of offshore AP processes like chargebacks, three-way match and many more. He plays a crucial role in getting business requirements from Follett, helping an offshore team to translate requirements into design and deliver the final output. His functional experience encompasses Purchase Order Management, Customer Relations Management, Inventory Control, Merchandise Receiving and much more. Ajay’s expertise includes transitioning back office processes and handling third-party vendors successfully. When it comes to acting as a connection between internal and external stakeholder, Ajay plays an ideal role. His immense knowledge has helped various industries across the globe in establishing and streamlining proper communication process & protocols between head office, 3rd party vendors, offshore team, stores and store managers, and accurate inventory management at the back office. Ajay has travelled on-site to client locations for understanding project implementations and transitioning process. His ability to camouflage in different cultures and work with complete ease in different environments has made him an expert in his field. He has a holistic understanding of business and software development, his vision and methodology of streamlining production support and enhancement processes have helped industry majors in a smooth shift. Not only this, Ajay has driven transition production support & software implementations in European locations. An expert in ERP package and Implementation planning Ajay has led several international projects successfully. Ajay earned MCA, Master’s in Computer Applications, and a Bachelor of Science. His prestigious certifications include ITIL, June 2012 and PMP, April 2017.